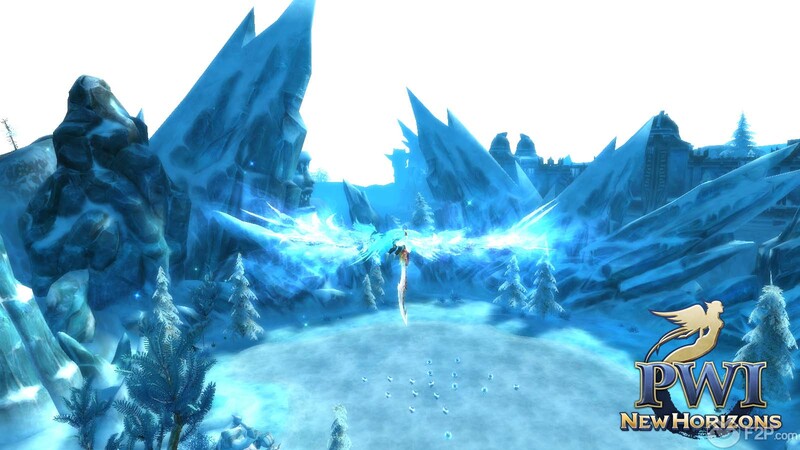 Perfect World International receives new quests lines and guild-based pvp events with its latest content update – Chill of Luneska, which will have players journey forth into Luneska, a powerful empire that dominates the frozen lands to the east. 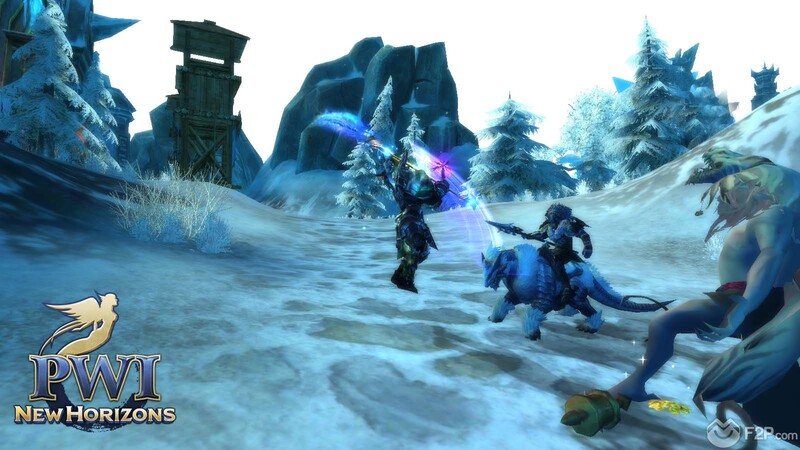 Chill of Luneska builds on the guild-based PvP modes by adding the "Territory Resource War" weekly events aimed to continue to deliver opportunities for players to interact with each other. Guilds will no longer only fight for the rights of ownership of the land, but will be able to continuously battle for its resources and riches. 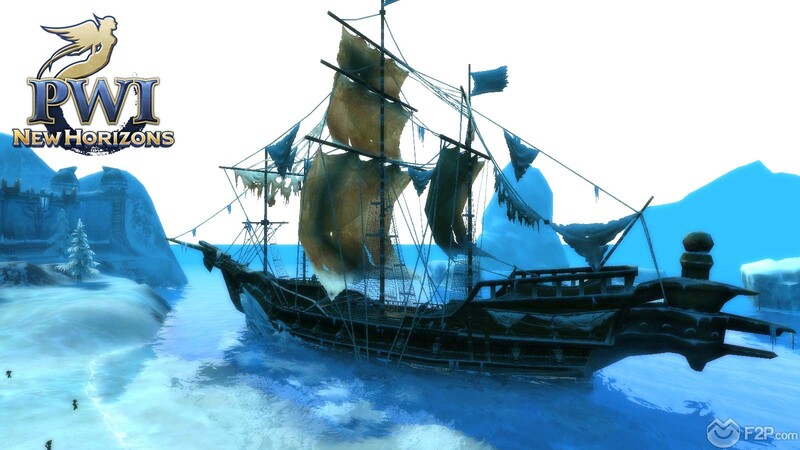 Also included in the Chill of Luneska update are new quest lines for high-level players to complete, new events for all players to participate in, and new systems designed to streamline player experience. If you want to know more about Perfect World, click on the "info" button below.